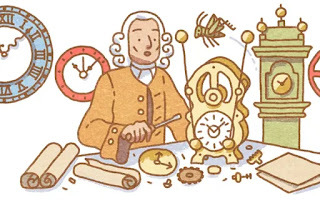 Harrison was born 325 years ago in Yorkshire, England and grew up to become a clockmaker. Before he died in 1776, he developed a series of increasingly accurate clocks that could be used to determine a ship’s position on the globe’s east-west axis, also known as its longitude. Seamen had long used the position of the sun or North Star in the sky to figure out latitude — that is, distance from the equator in the north-south direction, according to The Conversation. But calculating longitude was much trickier, leading to deadly navigational errors: in 1707, for example, a five-ship pile-up off the Cornish coast killed 1,400 people. So in 1714, the British Board of Longitude announced a competition: £20,000 (or £1.5m in today’s currency, The Conversation reports) would be awarded to whomever developed the most accurate way to calculate longitude at sea. One way to do that, at least in theory, was to use time. Since the Earth rotates 360 degrees in 24 hours, that means it rotates 15 degrees each hour. So if you know the time where you are and the time at zero-degrees longitude (which is arbitrarily set in Greenwich, England) you should be able to calculate your longitude, the Australian National Maritime Museum explains. So Harrison entered the competition with a hand-crafted clock that could accurately keep time even at sea. And over the next 40 years, he perfected the technology. But he didn’t win the £20,000, at least not at first. In 1765, his son, William Harrison, took the fourth generation clock — called H4, or the sea watch — for a test voyage to Jamaica. The sea watch passed the test, according to the Royal Museums Greenwich. But still, the Board of Longitude wasn’t ready to call him a winner and ordered another test run — this time to Barbados, against two teams using methods that relied on astronomy rather than timepieces. The watch was accurate, but what the Board of Longitude really wanted was a “practical solution” according to an Oxford University Press blog post by science historian Jim Bennett. That meant scaling up production of the watch, which would be challenging with such a carefully crafted device. So the Board agreed to award Harrison a partial prize of £10,000. He only received the full amount after King George III insisted, according to Smithsonian’s Time and Navigation series. A compelling version of the narrative is that John Harrison solved the longitude problem, but was slighted by the scientific establishment, science historian Jim Bennett writes in a blog post for Oxford University Press. 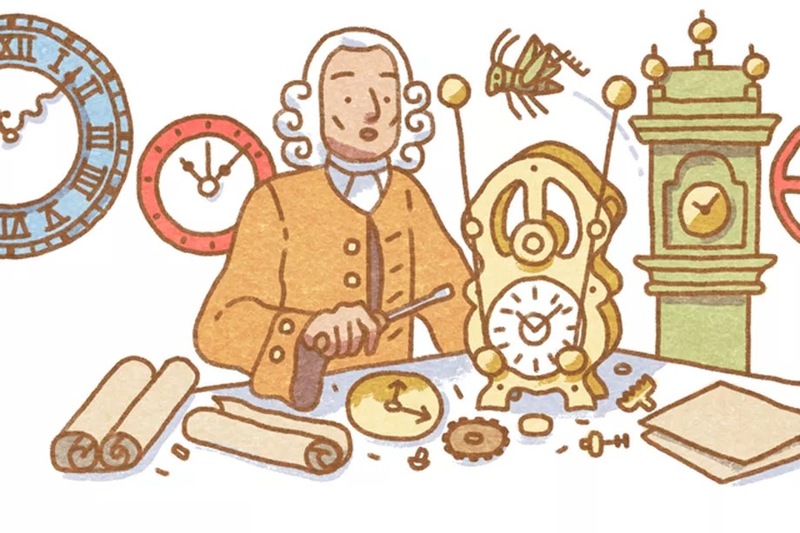 But that version of the story ignores the contributions of other clockmakers in the UK and in France who also were making progress towards developing reliable chronometers. “It is difficult to claim without important qualification that Harrison solved the longitude problem in a practical sense,” he says. But Harrison’s work showed that it was truly possible. 0 Response to "John Harrison’s super-accurate clock helped solve the longitude puzzle"